Bollywood movies Ek Tha Tiger and its sequel Tiger Zinda Hai are counted amongst one of the most successful movies of Salman Khan and Katrina Kaif. The movie has everything to become a superhit be it love, romance, drama, action, thriller and what not and we have a good news for all the Bhaijaan fans and it is that they are all set to come back again to entertain us. 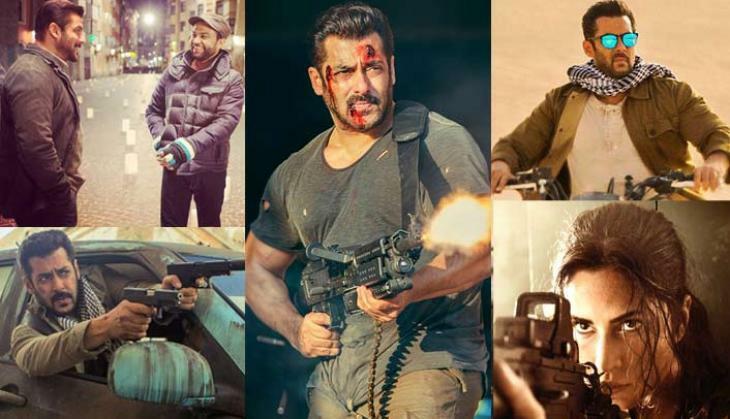 The year 2017 ended on a rocking mode, all thanks to Tiger Zinda Hai that was directed by Ali Abbas Zafar this time. The first part of the movie Ek Tha Tiger was directed by Kabir Khan and both the parts had Salman Khan (Tiger) was seen playing the role of a RAW agent while Katrina (Zoya) was seen playing the role of an ISI agent. Both the parts of the film showed how both Tiger and Zoya despite belonging to different countries India and Pakistan served their duties and their nations well. Both the movies earned great at the box-office such that the second part managed to earn as many as Rs 300 crore at the domestic box office. When he was asked about the same, Salman replied, "The sequel to Tiger Zinda Hai is absolutely happening. I have even heard the plot of it. It is called Zoya Zinda Hai." Earlier there were speculations about the same that the movie will now revolve around the life of Zoya and how she manages everything after Tiger. However, no confirmation from the makers' side was given but now since the actor has said yes, we are sure that it will definitely happen. 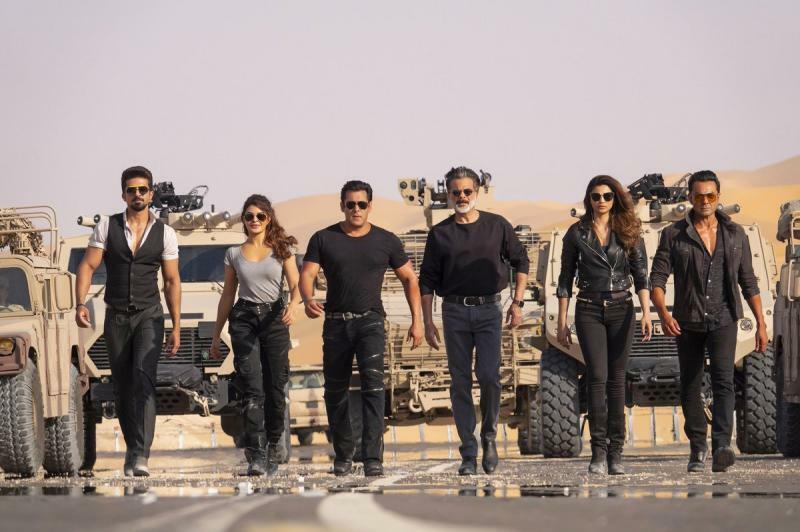 Currently, the actor is all set for his Eid release Race 3 which will hit the theatres on June 15 and has Jacqueline Fernandez, Anil Kapoor, Bobby Deol, Daisy Shah, Saqib Saleem and Freddy Daruwala in pivotal roles. After this, the actor will be seen in Bharat that will also have Priyanka Chopra and Disha Patani in leading roles. What are your views about the Tiger Zinda Hai sequel?